Maintenance free living surrounded by nature on the water! Beautiful views surround you in this premier waterfront gated condo community on the intracoastal waterway. Spacious home with open floor plan, huge family room, kitchen & large windows let in an abundance of natural light. 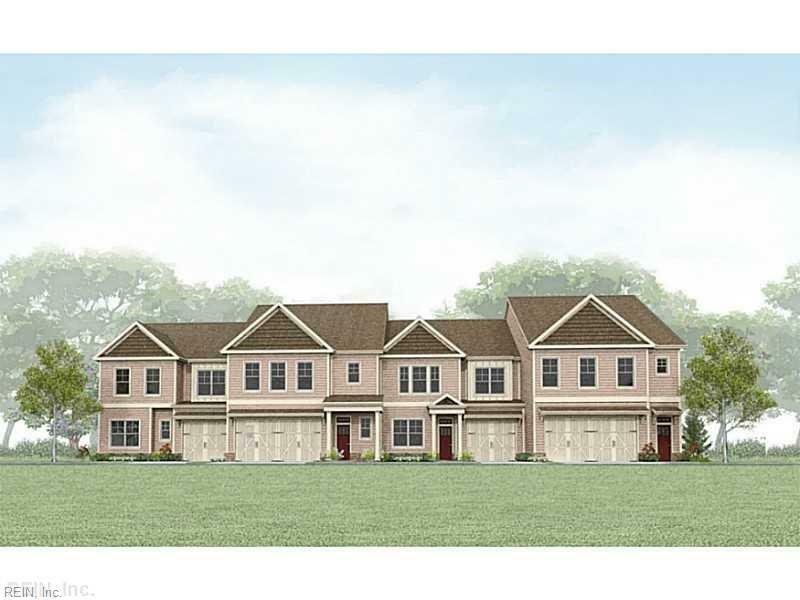 Huge master bedroom with 2 walk-in closets, master bathroom with separate tub & shower & double adult height vanity. Generous trim package included, stainless steel appliances, gas fireplace with tile surround & 2 car garage. Conveniently located with great access to shopping & dining. 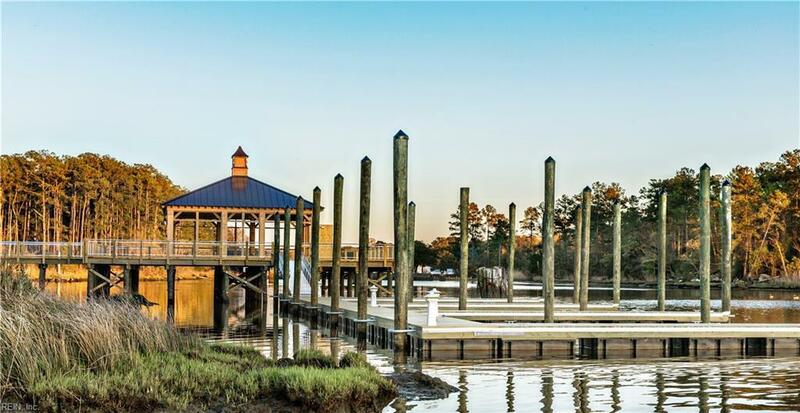 Community amenities include an "on the water" pavilion, community pier, boat slips, canoe & kayak launch, gas fire pits & waterside picnic areas all beautifully landscaped. Hike the trail to the clubhouse, pool & fitness center & enjoy gorgeous sunsets in the furnished pavilion on the water.